The province of San Martin is the perfect place for fans of archeology and popular traditions; interested in nature, waterfalls, flora and fauna observation; Lovers of trekking, canoeing, kayaking and adventure sports. It is located in the department and region of the same name. This was created as a province on November 4 of the year 1906, having as capital the city of Moyobamba. Blue Lagoon – This comprises an average extension of 350 hectares. This site has an incredible beauty that is represented in the variety of birds that it presents as well as the richness of its surrounding flora. Lago Lindo – The route to this beautiful lagoon implies the practice of a walk of approximately two hours. An ecotourism reserve can also be seen near the site. Ahuashiyacu Waterfall – Whose name means “singing water”, this is a 40 meter waterfall. In the pit that forms its waters you can practice swimming, in addition to diving and diving, among others. Thermal baths of Paucaryacu – It has three sources of sulphurous waters of different temperatures that are ideal to be able to cure rheumatic diseases. Cataratas de Tirayacu – It presents several waterfalls whose highest height is 30 meters high. The beauty of these is increased by the impressive vegetation that surrounds it. Funerary urns of Chazuta – Where 25 urns were discovered that were vessels that house mummified bodies, along with offerings. Petroglyphs of Polish – This group of petroglyphs is the largest group that has been found in the department of San Martin. The grouping has found at least five of them made in rounded rocks that comprise an average height of one and a half meters and that are scattered in an area of ​​100 square meters. 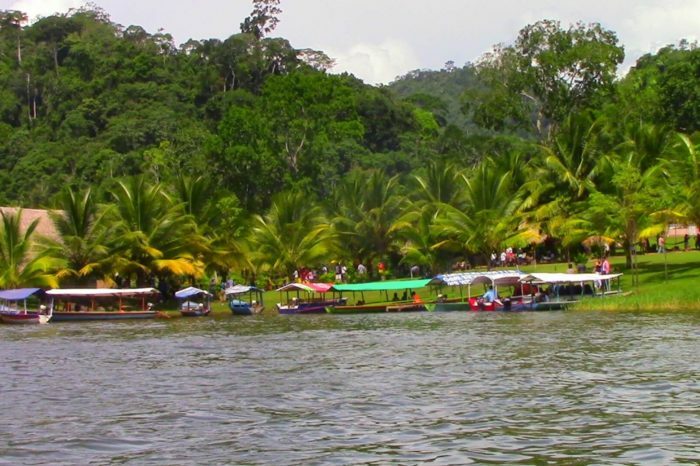 Anniversary of the Spanish city of Tarapoto – Which takes place from 9 to August 20, in the midst of beautiful fairs where the artisan riches of the province are exhibited. In this event, the Tipina Duck festival is also inevitable. 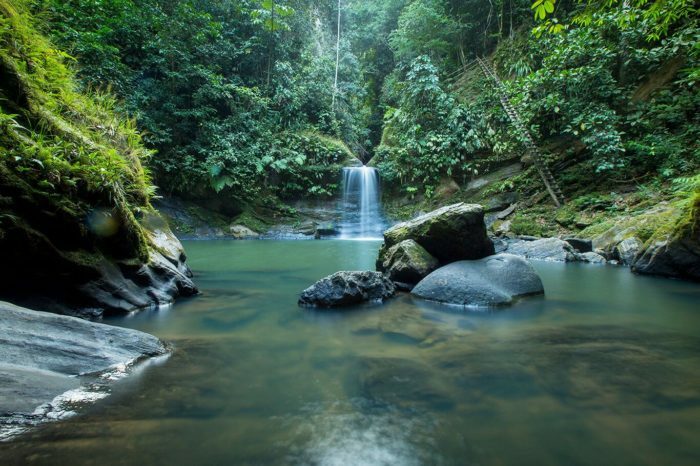 Festival of Nature and bird watching – Interesting festival that takes place from September 8 to 16 in the city of Tarapoto. In this photographic exhibitions are presented, as well as drawings contest and interesting tourist circuits are planned. Feast of the Immaculate Conception – This takes place every 8th of December and is celebrated with special emphasis on the district of Sauce. Where the gangs (neighborhoods) go out in the streets and the Duck Festival takes place.